Hills Ltd has announced the appointment of Gary Byrne to the role of Business Development Manager, ANZ Parking, Traffic & ITS (Intelligent Transport Systems).Byrne brings over 18 years of parking industry experience to the role, with expertise across access and revenue control, parking guidance systems, intercom and license plate recognition. 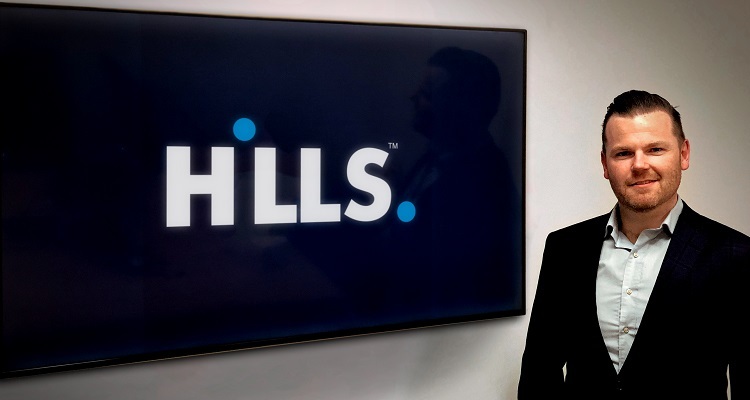 He joins Hills after nine years with TMA Tech, where he played a key role in the growth of ticketless parking in the Australia market. Prior to that, he was employed by Wilson Parking, managing sites including the Melbourne Exhibition Centre and Crown Casino. Head of Sales – Security, Surveillance & IT at Hills, Bill Sakellariou, said parking was a key vertical for the company and strengthened Hills as a one-stop shop for building technology solutions.